things that shine: Scrapbooking from the Soul: a new 2Peas workshop with Jill Sprottand a GIVE-AWAY! 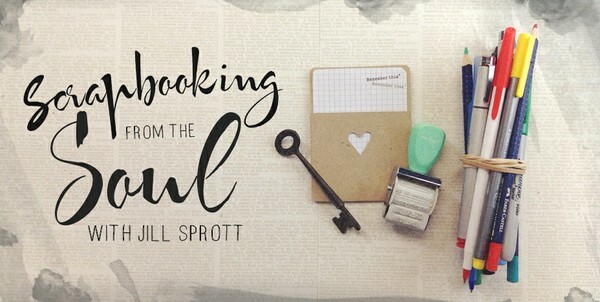 The fabulous Jill Sprott's new workshop, Scrapbooking from the Soul, recently went live at 2Peas. I was super fortunate (and very excited!) to have been asked by Jill to be a contributor to this class. I've spent the past week since the class has been available reading pages, thinking about Jill's approach to journalling... going back... checking out more details, and letting it all steep together a bit. This is one of the best classes I've taken to date. 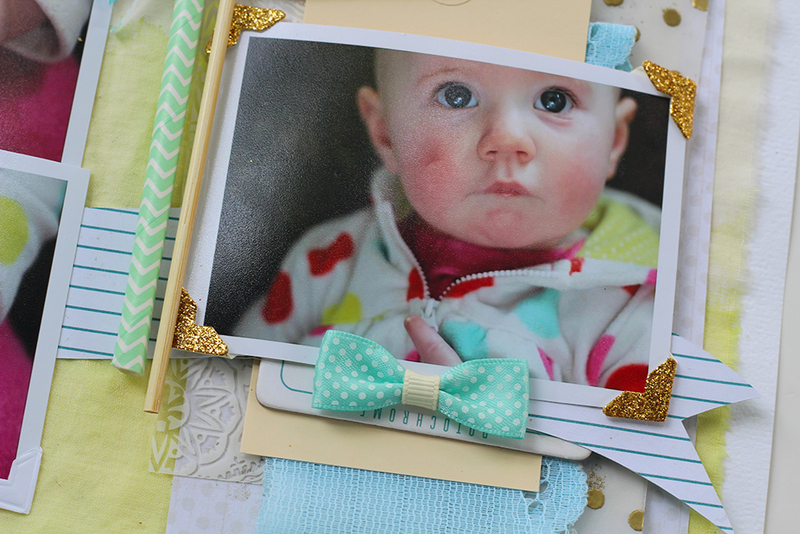 Jill's scrapbooking style is truly one of memory keeping.. of capturing the memory of the moment or the bigger thoughts behind the photo. Her writiing style seems so effortless and detailed, but not wordy. Her journalling is truly a work of artisitc writing, an enjoyable read, and even though we practially live an entire continent apart, I can't help but feel like I've been sitting with one of my favourite scrappers on (what I assume would be) her sunny porch, just relaxing and talking together like we've been friends forever, after reading her pages. Class contributors include: Stephanie Howell, Caroline Ikeji, Marie Lottermoser, and Doris Sander. 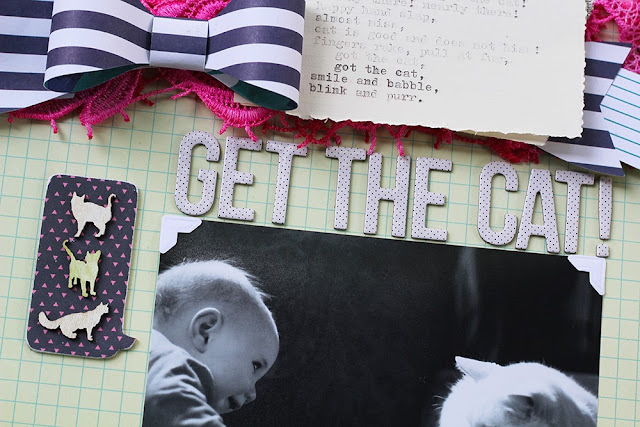 please join us as a fellow Soul Scrapbooker! 1. Leave a comment here FOR ONE ENTRY! 2. Follow my blog, AND leave a SECOND comment here saying you're a blog follower FOR A SECOND ENTRY! Give-away is open until Tuesday August 20th. I will announce a winner on Wednesday August 21st. I love your work at Two Peas, and read your blog - the same with Jill. Seeing Stephanie Howell listed means it's a sure bet, I need to up my journalling game. Your sweet-faced sneak with the little bow is motivating me to post for this give-away. First time ever to do it! Also follow you on Pinterest. Looks like a fun class. Thanks for the opportunity to win a spot! sounds like a super class. Been a follower for a long while and just hooked up with IG a couple of weeks ago so now a follower there too! This class sounds amazing! Thanks for the chance to win. I follow your blog through bloglovin. I also follow you on instagram. I absolutely agree. Jill is amazing and her heart and soul poured out in scrapbooking prose inspires me every single time. But I have to say, your layout about "Get the Cat" left me gobsmacked too. Just love love LOVE your verses on that page. One of the best classes EVER! This looks like a great class, Jill is awesome and I've always loved your journalling (and Stephanie Howell's) so I know there will be some amazing inspiration in it. Congrats and GORGEOUS sneaks!! Looking forward to seeing more! Looks like a great class. I love the sneaks of your pages. I can not wait to see them! Thanks for the chance to win. Sounds like a great workshop on a subject where I lack finesse! Journaling is one of those things that I put off and don't always plan. Looks like an amazing class. Your peeks look so cute. Thanks for the chance to win it! Since my main reason for re-entering the scrapping world was to preserve the memories we are creating now that we have a child I am definitely focusing on journaling more. But it is certainly harder than I anticipated it to be.